• Weekly rate special: $250 for any seven consecutive nights, excluding Biker Rally but including Holidays. 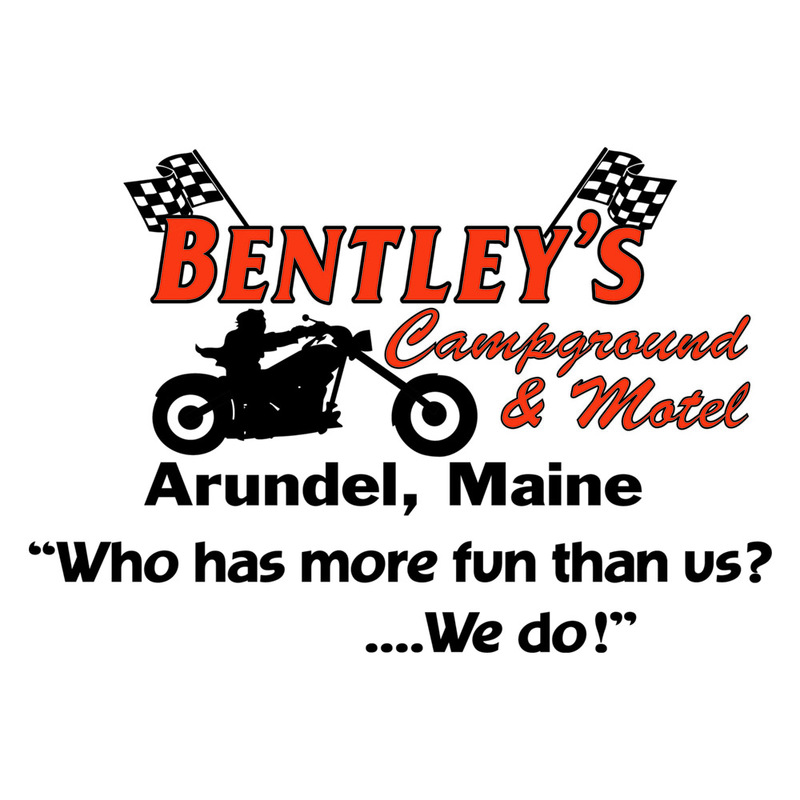 • Biker Rally RV site special: $500 for nine nights: 6/7 arrival, 6/16 departure. Full 9-night stay required. • Tent reservations are not bookable online; please email [email protected] to inquire.